For Yahoo News' "Cities Rising" series, Douglas Trattner shows Katie Couric around Cleveland's West Side Market. 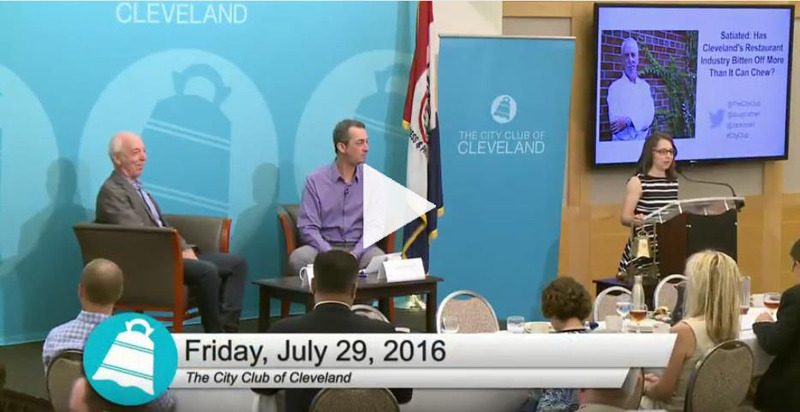 Douglas Trattner moderates a discussion about restaurant saturation issues at the storied City Club of Cleveland with celebrated restaurateur Zack Bruell. 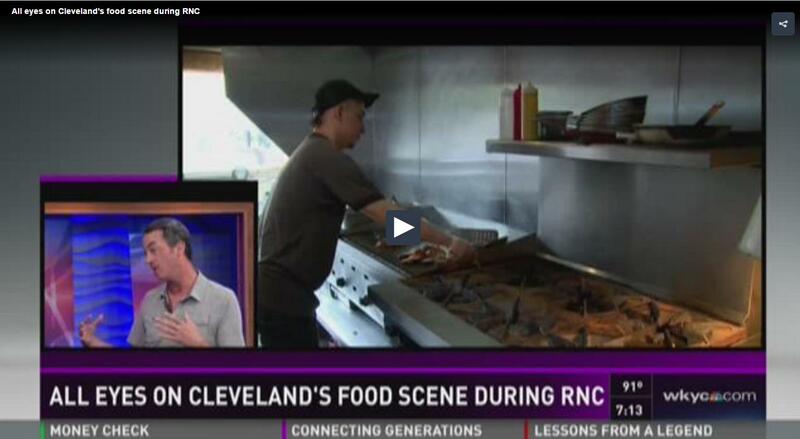 Douglas Trattner stops by the studios of WKYC in Cleveland to discuss dining options during the RNC. 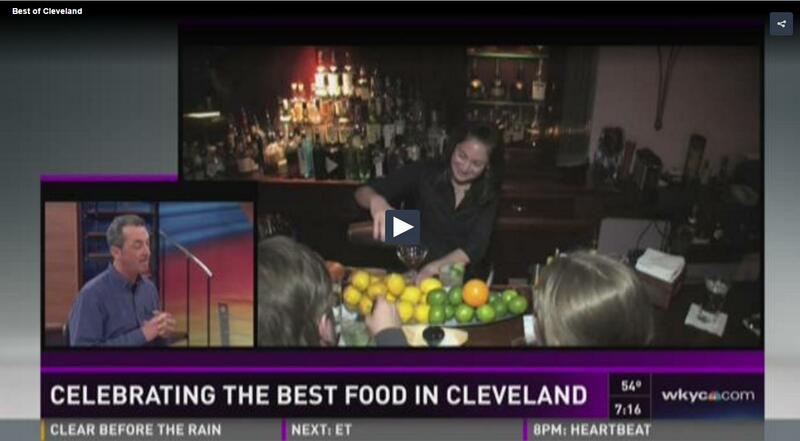 Douglas Trattner stops by the studios of WKYC in Cleveland to discuss the Scene Best of Cleveland Awards.